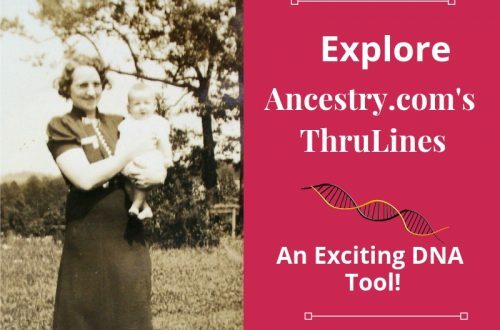 Using A Written Church History in Your Genealogy Research | Are You My Cousin? 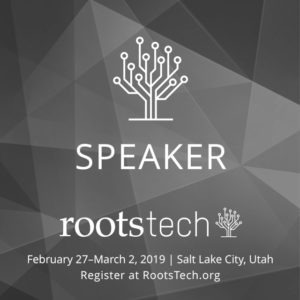 Have you ever used a written church history in your genealogical research? 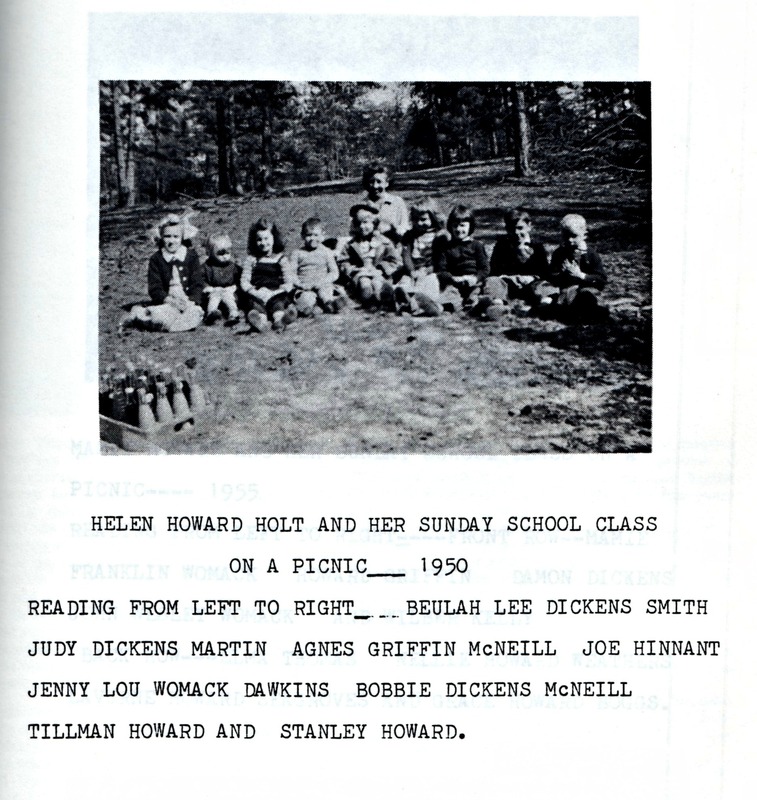 Church histories are locally published by an individual church and provide a valuable information about its members and the surrounding communities : history of the area, church membership roles, church minutes, photographs of church members and activities. This is just a sample of what you can find in a church history. 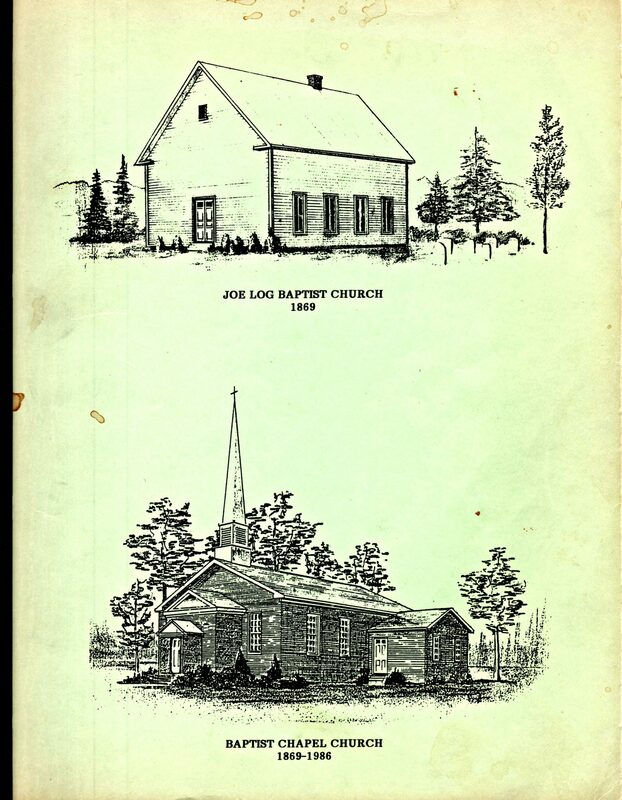 Let’s look what can be found in this paperback church history of Baptist Chapel Church located near Broadway in Lee County, NC. The original location and name of the church. Baptist Chapel Church was originally known as Joe Log Baptist Church and founded about 1869. 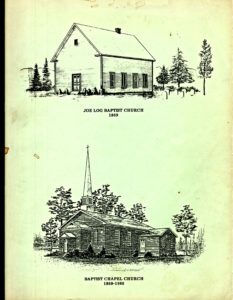 No one knows the origin of the Joe Log Baptist Church name or when the church changed its name to Baptist Chapel Church. Due to county lines, the church was originally in Moore County, NC. Lee County was not formed until 1907. Baptist Chapel Church was founded on Moore County land that was donated by Jim and Sally Pittman. The Joe Log Cemetery was also on the church property and is still in existence today. As of 1986, the church history lists the cemetery’s upkeep as “questionable”. In 1913 a new church was built on land donated by James R Howard. 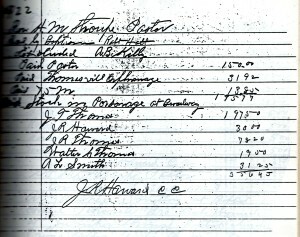 A partial list of the early members of Joe Log Baptist Church is found in the church history. 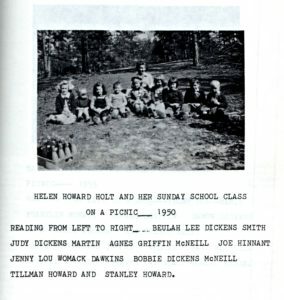 Surnames included Dickens, Kelly, Pittman, Smith, Thomas and Womack. Other lists included are deacon lists, Officers and Teachers and choir lists. 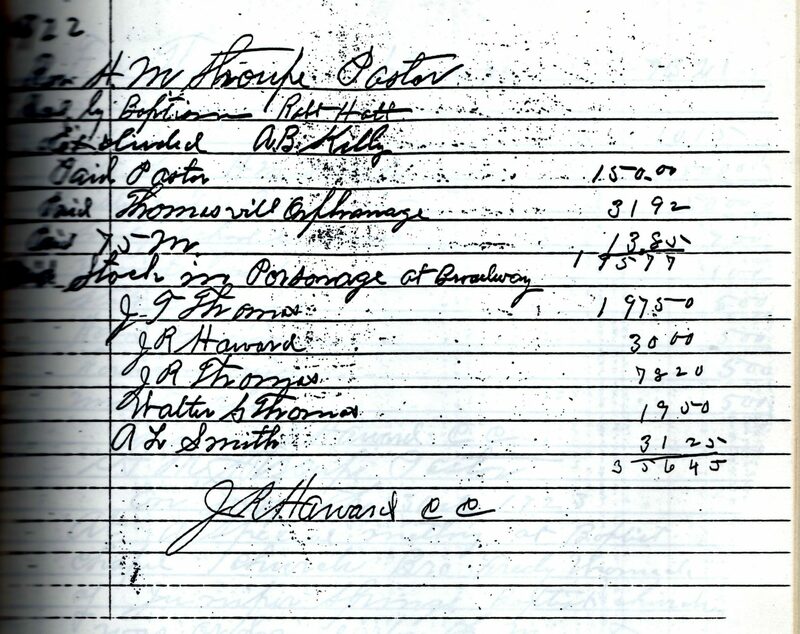 Copies of church minutes and expense accounts are an unusual, but valuable find. These records tell a tale of church life not seen merely in member lists. 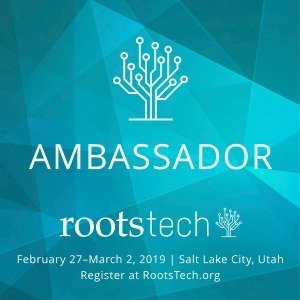 The researcher can see who joined and left the church community and when a minister was called to preach. One can also find what missions the church supported. 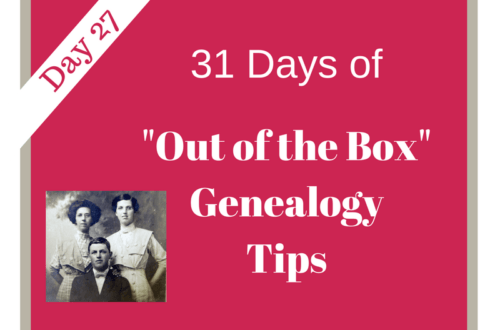 Photographs of ancestors are perhaps the most exciting find for the researcher. Church histories are frequently full of photographs. 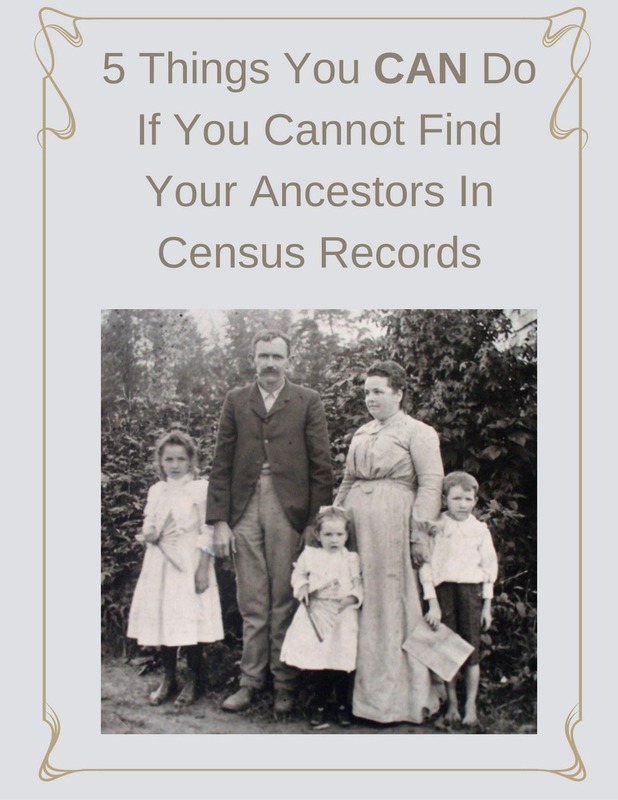 If you have ancestors in the church, checking each photograph carefully may provide you with a previously unknown photograph of your ancestor. 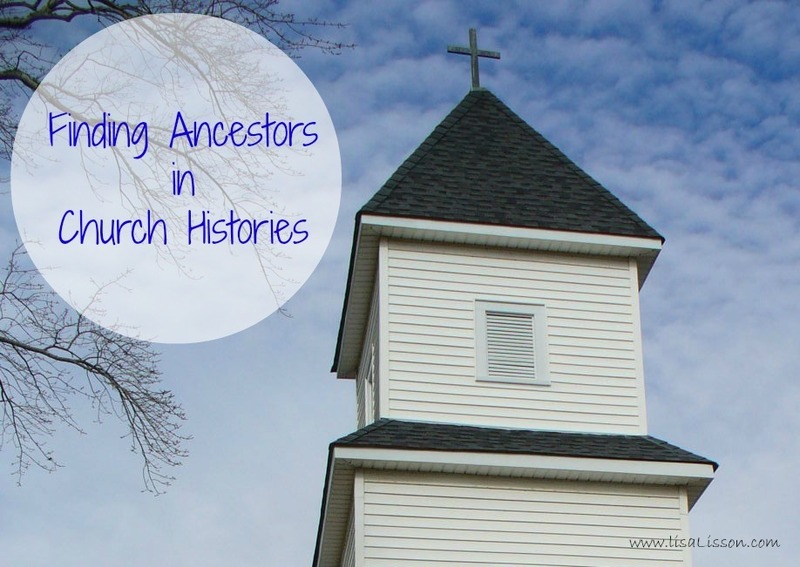 If you have used church histories in your research, leave me a comment. 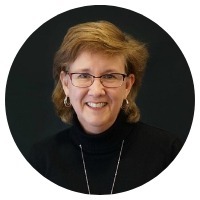 I’d love to know what you found that helped you in the research process.